This week we have experienced the day that unleashes an avalanche of tweets, posts, and air-raid sirens. It is the day the perpetual bears have been waiting for. 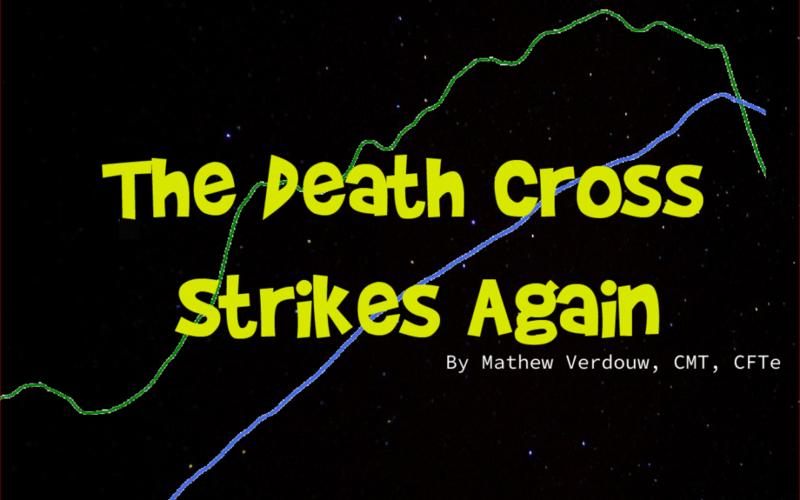 It’s the day of the death cross! Many commentators will make a huge deal about this, they will tell us this is the beginning of the end and we are due for a long bear market correction. They could be right – but is that likely? 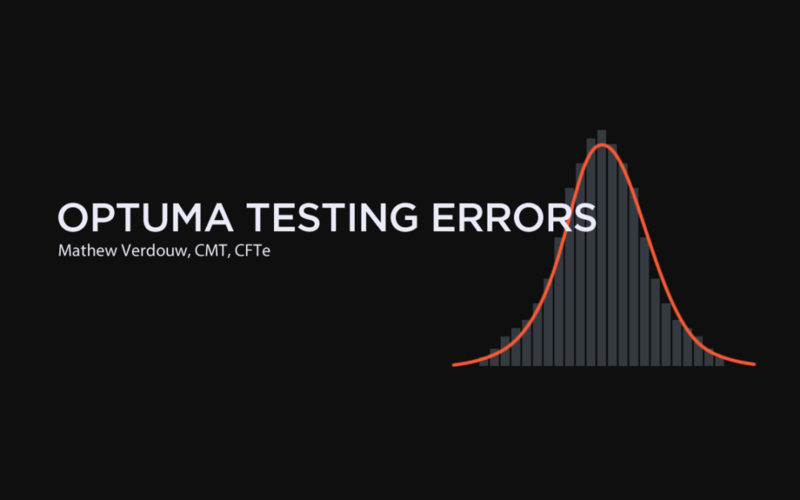 This post is an update on some errors we have found with our testing tools. Being open about issues like this is very important to us. In Part 1 we saw how External Data Fields (EDFs) can be used throughout Optuma. This week I want to show you how EDFs can be used to setup your own mini Portfolio Manager. 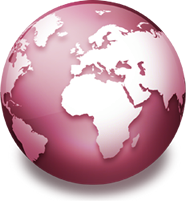 External Data Fields (EDFs) allow you to import, or input, custom values on a code-by-code basis, which can then be referenced throughout Optuma. 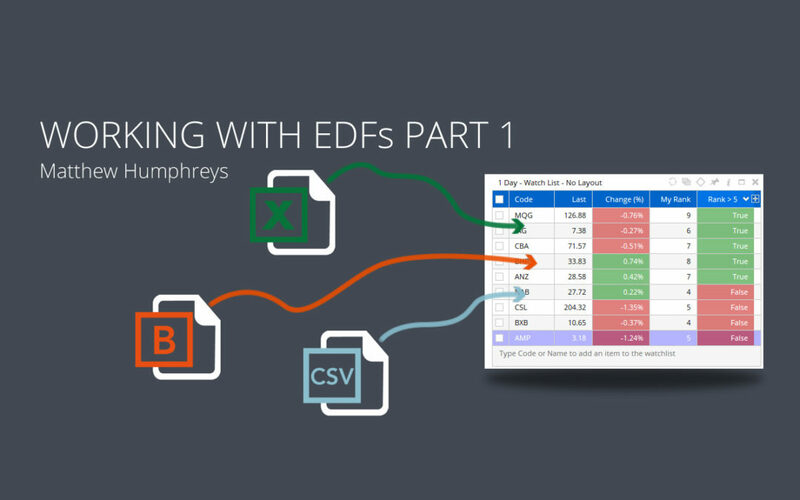 This article will provide several examples of what you can do using EDFs. 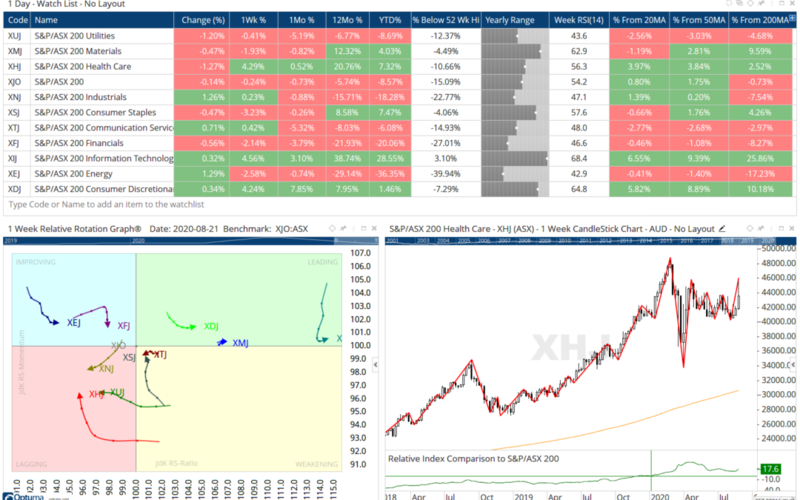 Optuma clients can download and open their own copy of the sector workbooks for the ASX and S&P500, which includes lists of the companies within each sector and example Page Layouts.